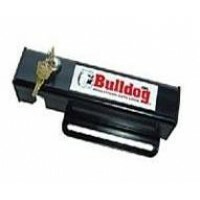 Open your fence gate in a matter of seconds with one of our handy GTO gate openers! 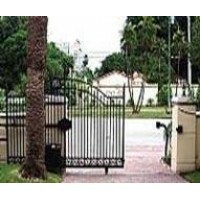 Our gate openers will work on any type of sliding or swinging fence gate – including chain link, panel, tube, wrought iron, wooden, and vinyl fence gates. What's more? 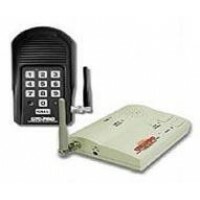 You will have a remote device, much like your garage opener, to open your gate from afar – or you can even program a triple button device to operate your main gate opener, your livestock gate opener AND your garage. 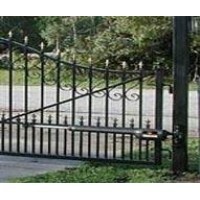 Start Shopping our Gate Operator Products Today!